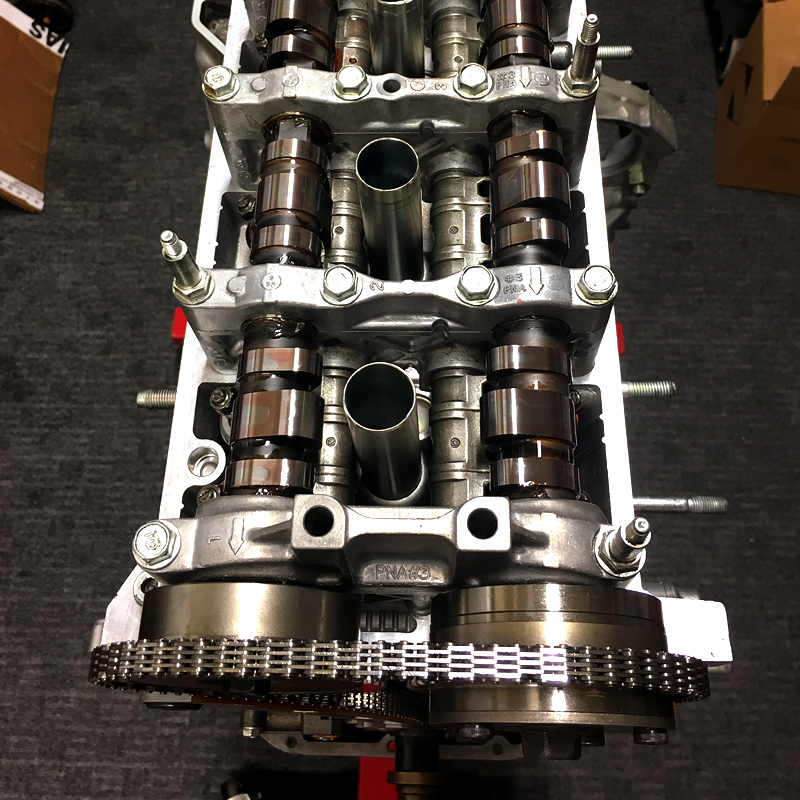 Long block is an engine sub-assembly that consists of the assembled block, crankshaft, cylinder head, camshaft and valve train. An essential piece of your car the long block is merely your whole engine excluding the fuel system, electrical intake and some other components. If a long block is what you need we can guarantee that we will build you one with high quality parts and extreme precision for the best of quality.